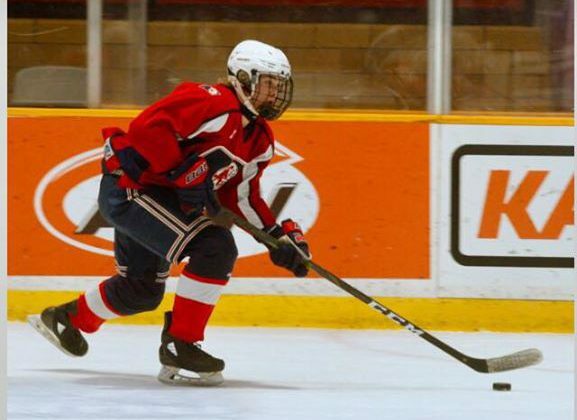 The Guelph Storm chose three players in Wednesday’s OHL U18 Priority Selection. Gavin Brown, a center from Massey, was the team’s third pick. 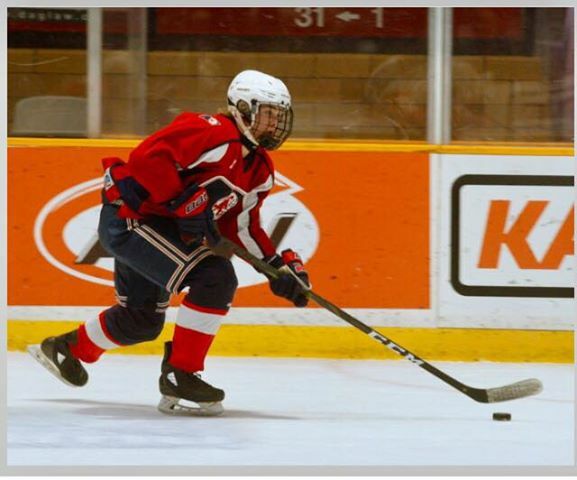 Brown is a 6’1″ center who had 24 goals and 30 assists in 36 games playing midget hockey in North Bay. He had 23 points in 24 games in his draft year playing minor midget hockey in Sudbury.